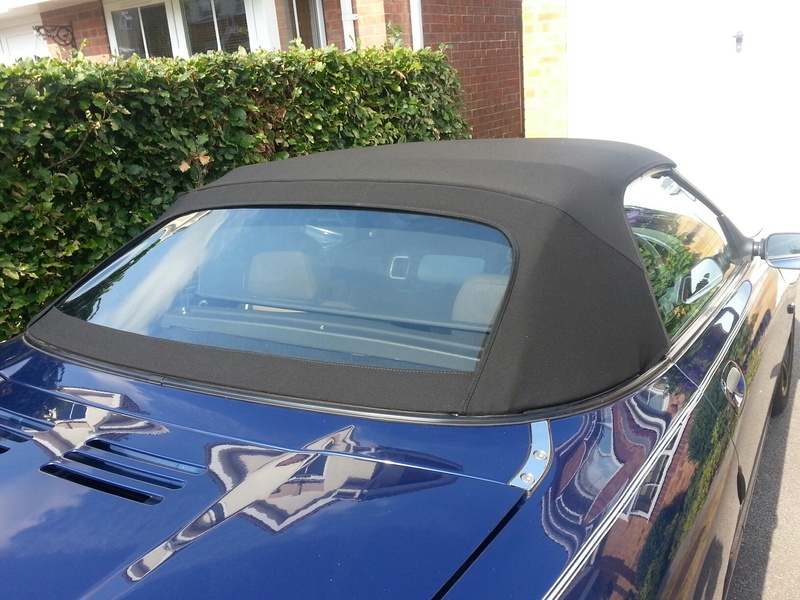 All our MG hoods are British made using only the highest quality mohair with the seams both welded and stitched for extra strength. 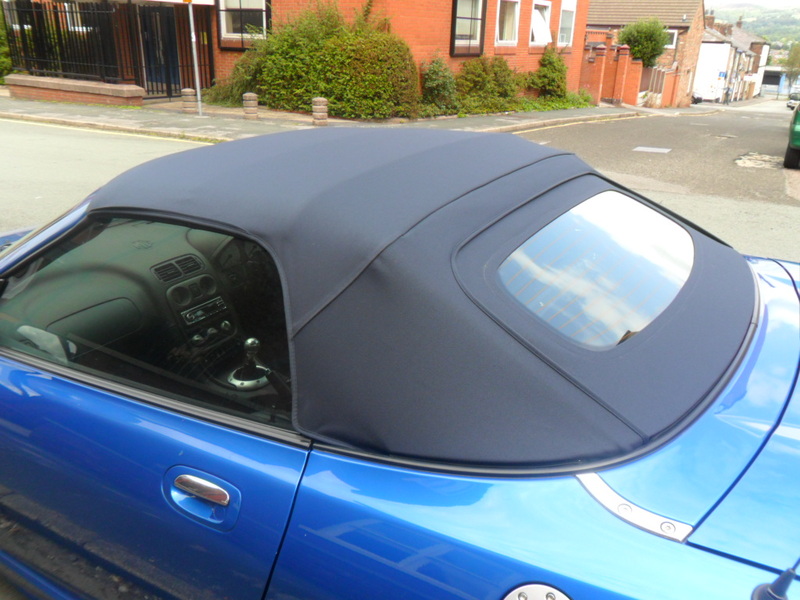 No more unzipping the window before lowering the hood. 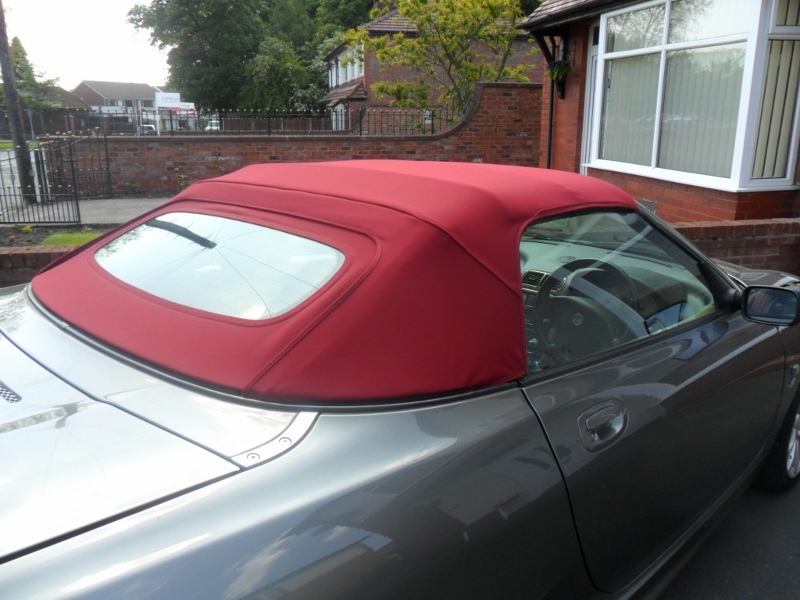 Simply lower the hood and the glass window will lie flat on the parcel shelf . When we replace the window we also replace the carrier and fit a complete new zip. We DON'T just zip the new window to the old zip.